The tans may fade, but the memories will last forever! 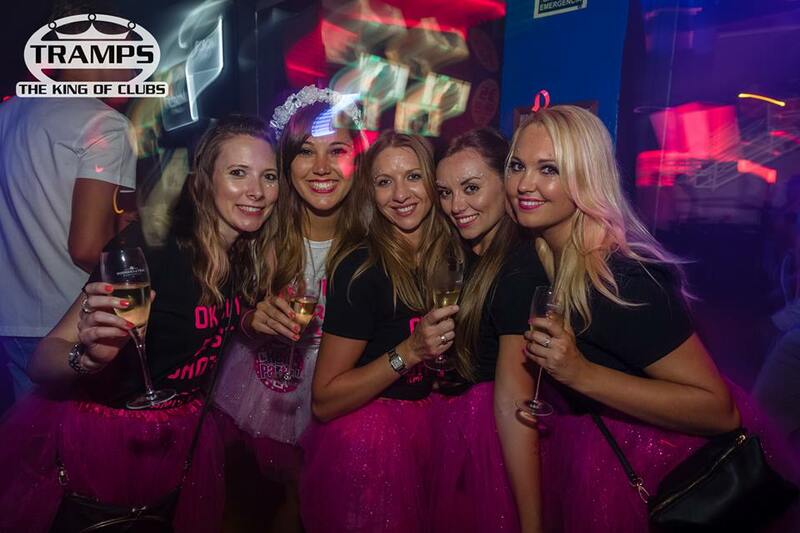 Tramps is ready for another crazy season of Hen Parties joining us in Tramps, The King of Clubs. 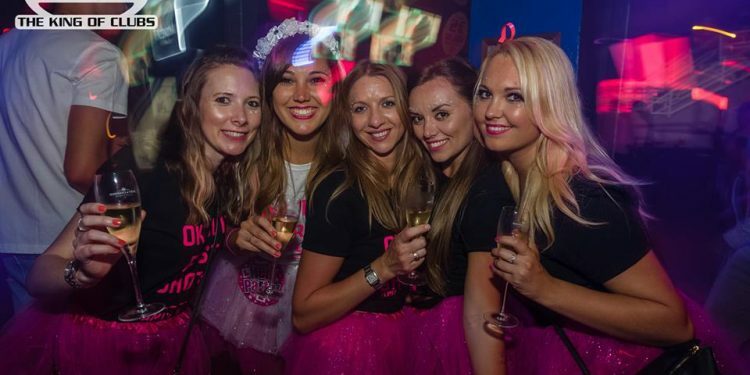 We have drawn up and put together many packages to suit all your Hen party needs at the very best price, with some packages highly rated and top reviewed. 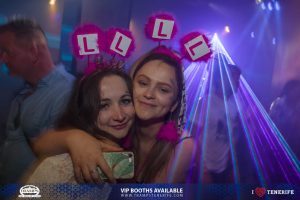 Remember girls, what happens in Tenerife, stays in Tenerife! Book with us and take away the stress. 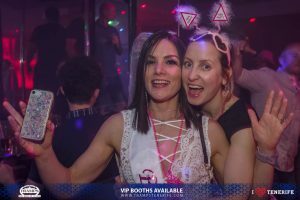 Hello, please can I enquire about a butler in the buff for sat 4th May with a bronze VIP area?